Carriers and shippers might be the most prolific users of parcel and pallet dimensioning equipment, but they aren’t the only ones who can benefit from an automated measuring solution. Recently, freight forwarders have started to jump on board, and they’re seeing benefits they may or may not have planned for. Inaccurate measurements, whether supplied by the customer or collected by hand during the inbounding process, can cause headaches for forwarders looking to consolidate individual shipments into full containers. Automated dimensioning systems help forwarders capture accurate measurements of their customers’ freight in just a few seconds, which expedites the inbounding process, improves the effectiveness of load planning, and makes for smoother container load-outs. After incorporating pallet dimensioners with floor or forklift scales, it’s not uncommon for our freight forwarders to save between 40 and 70 seconds per shipment received – all error free. 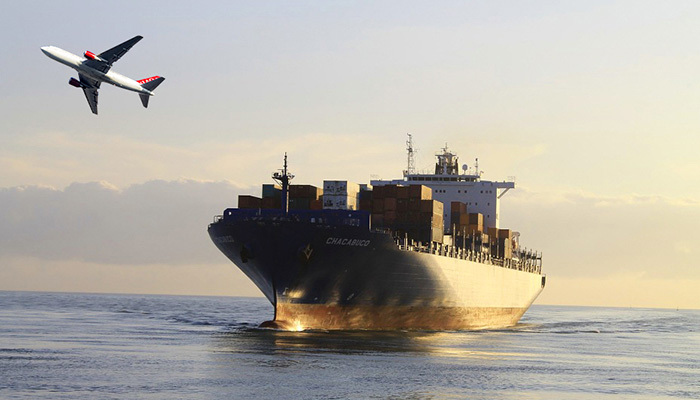 Having good relationships with carriers – whether air, ground or ocean – can get forwarders better shipping rates and the first call on open slots when someone else drops out, among other benefits. Being easy to work with by supplying carriers with accurate measurements and density information up front can help forwarders establish trust and transparency with their carriers, which can go a long way to helping them earn preferential treatment down the road. If your business has a history of providing carriers with inaccurate dimensions or weight, dimensioning systems like FreightSnap’s FS 5000 and FS Parcel can help you turn that reputation around. LTL and final-mile carriers flag freight for re-classification or re-weighing when the stated weight or dimensions come into question. This typically happens because the carrier has identified a customer who routinely submits inaccurate shipping information, or the stated information is so obviously wrong or incomplete that the freight is manually flagged when it reaches the carrier’s dock. Automated dimensioners help forwarders avoid flagged shipments and the billing adjustments they would receive as a result. And because dimensioning systems create a record containing a photo and measurements for every shipment dimensioned, any freight that is re-billed can be contested.